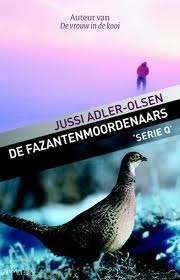 I’ve read the first book in the Q-series years ago, but somehow there never seemed to be time to read this second book by Danish writer Jussi Adler-Olsen. After reading I can’t believe I’ve waited so long. It was a wonderful read. 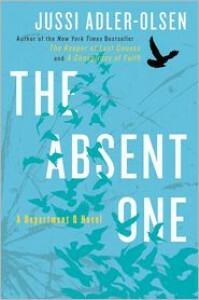 I’m not really into thrillers lately, but I liked this one a lot, and am planning not to wait another couple of years before reading the next book!